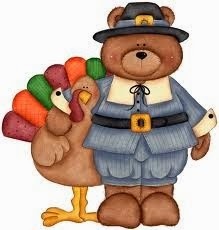 I hope you all have a lovely thanksgiving and spend some great time with your families! Thnx Jen! <3 I hope you had an amazing thanksgiving :O I know I did!